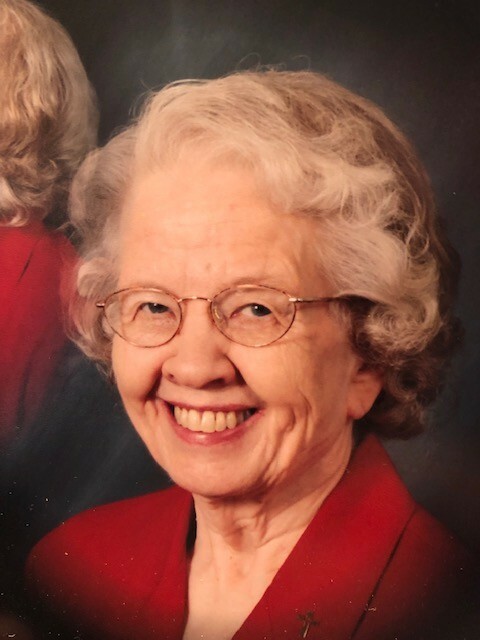 CARL, Lora Mae (nee Cox) age 82 of Fairborn, went home to be with her Lord and Savior, Jesus Christ, on Wednesday, November 28, at 1:08 AM with her family at her side. Lora Mae was born May 27, 1936, in Lucasville, OH, the daughter of the late Theodore and Selma Alice (nee Potts) Cox. She married her sweetheart, Lewis Carl in 1953. She was a member of Rona Community Church for 38 years. Over her lifetime she devoted herself in serving the Lord in various ministries including Crisis Pregnancy Center, children’s ministries at her home and church, ladies’ Bible studies, hospitality, babysitting, hosting missionaries in her home, and missions worldwide. Lora Mae was devoted to her family and invested her life in serving as a homemaker. She opened her home to everyone. Her home was welcoming and she was always prepared to feed those who came by for a visit. Lora Mae was briefly employed by DESC and Elder-Beerman. Survived by her sons, Lewis “Sonny” W. Jr. (Jane), Steven M., Philip A. (Darla), Theodore “Ted” M. (Tracy), Daniel S.; daughters, Alice M. (Chris) Gillaugh and Susan “Annette” (Landon) Fideler; sisters, Janie (Jim) Boocher, Wanda (Larry) Woody; brother, David (Cheryl) Cox; 24 grandchildren and 38 great grandchildren; and a host of nieces, nephews and friends. Lora Mae was preceded in death by her husband; parents; sister, Juanita Brown; granddaughters, Miranda Kelly, and twins Julia and Joanna Fideler.